There’s a new shortwave station in South Sudan! 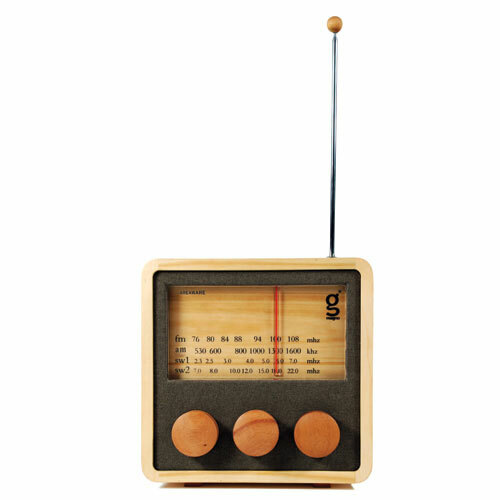 Eye Media, the parent organization of Eye Radio, has announced that it has launched a new shortwave broadcast service to complement its existing FM broadcasts in South Sudan. The broadcasts starting today will bring listeners news and information in Arabic, as well as Dinka, Nuer, Shilluk, Bari, Zande and Lutoho. Eye Radio is one of the fastest expanding media houses in South Sudan after launching FM repeaters in several state capitals last year, expanding the station’s reach beyond Juba where it is based. In its press release, the station noted that the funding for this initiative came from USAID, the international development agency of the US government. 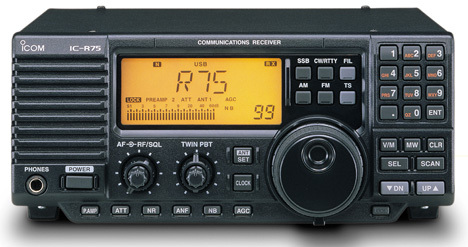 Shortwave radio is used for long distance communication by means of reflecting or refracting radio waves back to Earth from the ionosphere, allowing communication around the curve of the Earth. It was a popular means of long-distance news sharing before the advent of the Worldwide Web, and it is still used for reaching remote areas. Only two other media houses broadcast on shortwave with content specifically for South Sudan: Radio Tamazuj, which operates two hours daily on the shortwave, and Voice of America, which produces the 30 minute program South Sudan in Focus. Radio Tamazuj broadcasts from 6:30 to 7:30 each morning on 11650 kHz on the 25 meter band and 9600 kHz on the 31 meter band, and 15150 kHz and 15550 kHz on the 19 meter band each evening from 17:30 to 18:30. 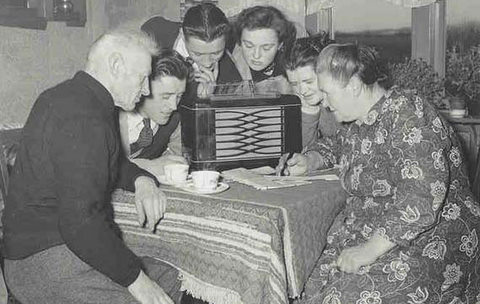 Eye Radio’s new broadcasts will run from 7:00 to 8:00 each morning on 11730 kHz on the 25 meter band and 17730 kHz on the 17 meter band from 19:00 to 20:00. This entry was posted in Broadcasters, DXing with Cumbre, International Broadcasting, News, Shortwave Radio, What's On Shortwave and tagged Shortwave Radio, Voice of America, Why Shortwave Radio on April 27, 2016 by Robert Gulley. DXing with Cumbre programs 717-721 are now available as mp3 downloads. This entry was posted in DXing with Cumbre, Schedules and Frequencies, Shortwave Radio and tagged DXing with Cumbre, Shortwave Radio on April 13, 2012 by Thomas. DXing with Cumbre program 714 is now available as an mp3 download. This entry was posted in DXing with Cumbre and tagged DXing with Cumbre on January 19, 2012 by Thomas.